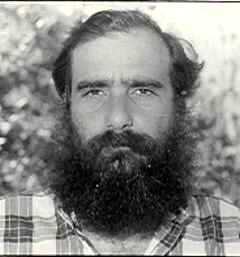 Zali Gurevitch was born in 1949 in California, and arrived in Israel with his parents as an infant. A poet and an essayist, he began publishing poetry in 1967. Gurevitch has a PhD from the Hebrew University in Jerusalem, where he taught in the Department of Sociology and Anthropology. He is now Proffesor Emeritus. Gurevitch has translated John Ashbery's poetry. Among is awards: the Kugel Prize (2004). He lieves in Tel Aviv.